It was Maradona whose handball in a quarterfinal match against England in the 1986 World Cup helped Argentina go on to win the tournament. Maradona attended the FIFA Confederations Cup final earlier this month, according to FIFA, which had tested VAR during the tournament only to see it create enough controversy that president Gianni Infantino had to release a statement of support. 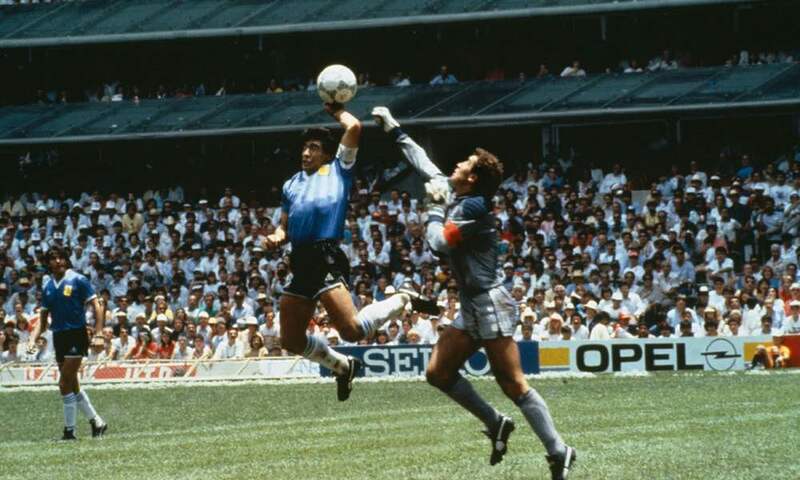 FIFA has reported that Maradona is in favor of VAR – which is used in game-changing situations – and he thinks of the “Hand of God” goal whenever he shows his support for the use of technology. “Football can’t fall behind, given the rate at which technology is advancing and the fact that every sport uses it, how can we not think about using it in football? “People used to say that we’d waste a lot of time, that it would cause a lot of annoyance. But that’s not the case.